Finally! 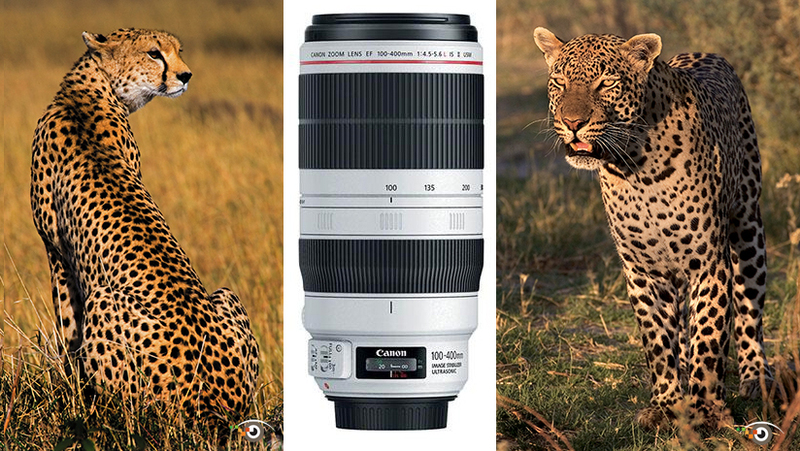 A New Canon 100-400mm IS Lens! Most of my wildlife photographs, including these big cat images, were taken with the current push/pull zoom Canon 100-400mm IS lens. I can't wait to get my hands on the brand new, rotating zoom 100-400mm IS lens - just announced.